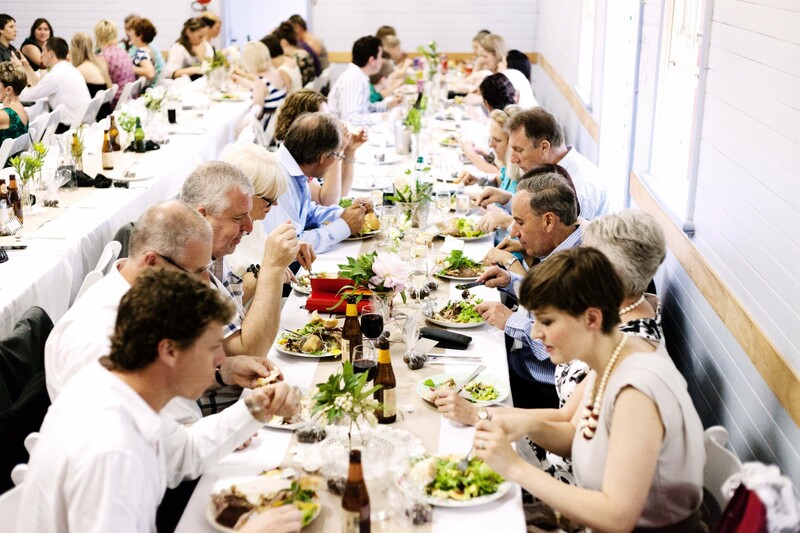 Fabulous food is a fundamental part of any celebration and even more so at a wedding. If guests enjoy delicious food at a wedding they will remember the occasion forever. Wedding and celebration cuisine is lovingly prepared and the freshness is evident in every mouthful that is savoured. All produce that is used is organic and where possible locally sourced. We like to showcase local and seasonal produce. Servings are abundant. We love to meet with the wedding couples and together we design and create a menu that is unique to their wedding. In the past I have catered for weddings as small as 7 guests and as large as 200 guests as well as all weekend weddings. Buffet – an abundant and elegant selection of food served on a main table for guests to help themselves. Banquet – shared dishes served on each table of guests. Canapé – canapés are a great way to start your celebration and can be handed out to your guests or you can have canapé all night or lunch time long. 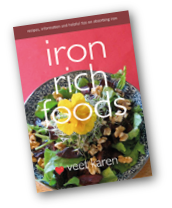 Depending on your budget Veet’s Vegan Cooking School & Catering can drop off your food or can stay and present the food or offer full service and be there to serve on tables and clean up etc. 15% surcharge on Sundays and public holidays is added for staffing. Prices Include GST. For setting up and refilling the buffet Veet and one helper are required for a minimum of four hours (no plates are collected or dishwashing done with this service). For full food service with clearing plates and dishwashing you will need to employ 1 helper per fifteen guests plus Veet. For full food with clearing plates and dishwashing as well as alcohol service you will need to employ 1 helper per ten guests plus Veet. Below are some suggestions for canapés, mains, salads and desserts. You can have a full three course meal or just canapés, or canapés accompanied with salads – this works perfectly if you are planning a BBQ. If there is something you would like that is not on the menu, we can also accommodate. All your food will come on lovely white returnable platters or chaffing dishes can be hired (at an additional cost) so your food stays warm throughout your celebration. Prices listed below include us dropping off your food in plenty of time for your party. 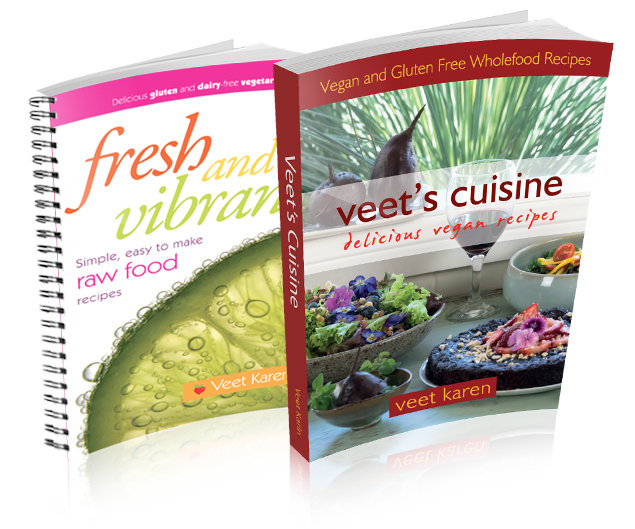 Veet’s Vegan Cooking School & Catering can arrange crockery, cutlery and table hire and table and room decoration at an additional cost if needed. You can have a theme party, for example Mexican, Indian, Balinese, Middle Eastern or even a BBQ banquet or choose a combination of dishes. If you would like a theme menu, contact Veet and she will give you a list of choices. Below are some examples for combinations of dishes or look at the retreat menu for more ideas. There is a special Indian Feast menu for those who want to have an Indian theme. It is listed below the mains. Most of the choices are gluten free and some are vegan. However if you would like a totally vegan menu please ask. I recommend that you have one to two mains and accompany it with two to three salads or vegetable side dishes. Ideas for these dishes are listed after the Indian banquet. For a decadent wedding selection indulge your guests with two desserts and a fruit platter would be a wonderful option, or 3 desserts. Wedding cake cutting service is $5 per guest and includes a berry sauce and coconut yoghurt. Prices Include GST. As of 2015 the government has asked me to collect 10% gst – apologies for this but it is beyond my control.